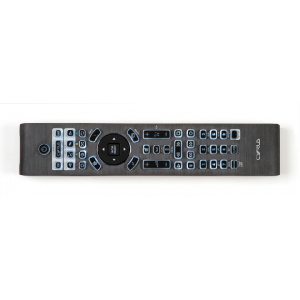 The Cyrus iR14 programmable remote is available if you prefer to use a remote which gives full control over all current Cyrus equipment from a single remote. The iR14 has a stylish aluminium design and an intuitive layout with a backlit keypad which responds to movement. It is easy to use allowing you to switch between your hi-fi and two additional programmable devices such as TV and Satellite at the press of a button. If combined with Cyrus’s unique MC-BUS communication system, the iR14 becomes the hub of your system, controlling everything with a few button presses. 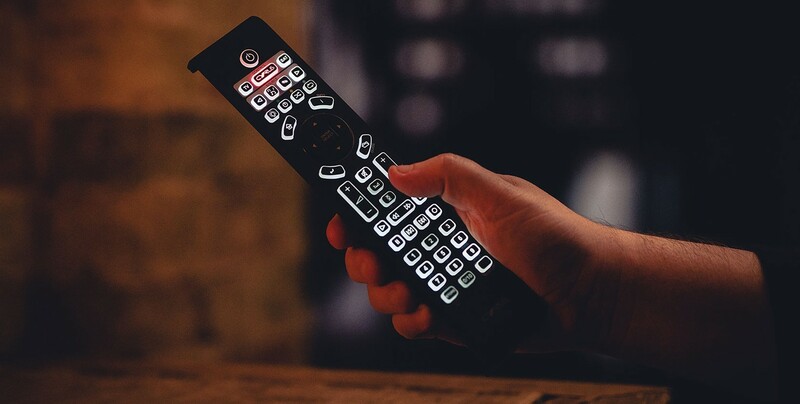 You can easily switch between controlling your hi-fi, TV and Satellite at the press of a button and the responsive remote control even shows you which item you’re currently in control of.